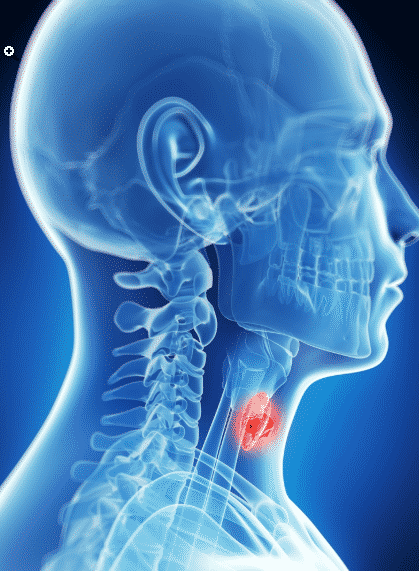 Health Editor’s Note: It is basically not unusual to have a physical exam and while the doctor or health care provider examines your thyroid gland, feeling the front of your throat/neck, he or she might find a small lump (nodule). Lumps immediately make us and the physician suspect that we might have cancer. 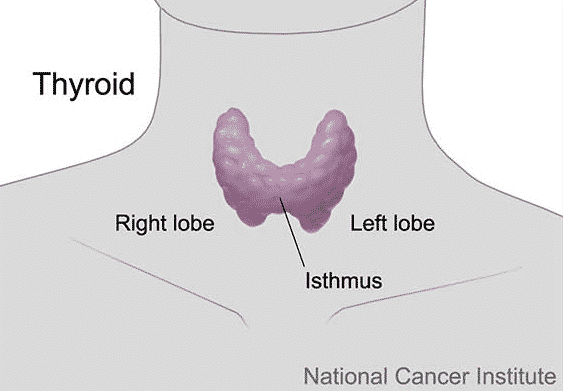 A new study suggests that a test of your genes may determine, if you have a thyroid nodule (lump, tumor), whether you need to have surgery to confirm whether you have cancer.